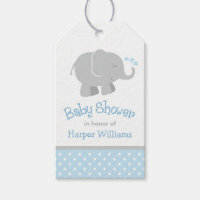 Been invited to a baby shower party and looking for gift tags to add to your gifts? 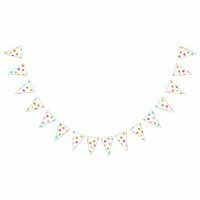 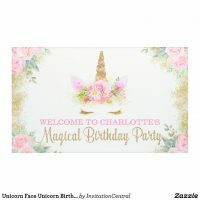 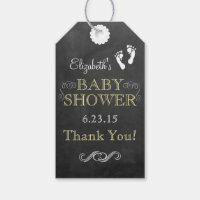 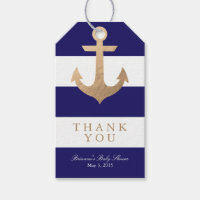 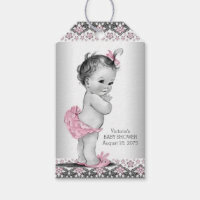 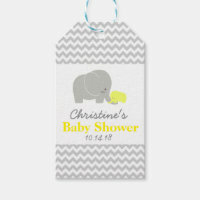 Zazzle offers a range of baby shower gift tags including cute and colourful designs for both boys and girls as well as coloured gift tags to go with the baby shower theme. 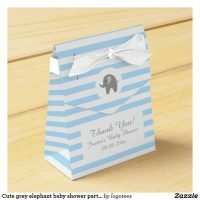 These personalised gift tags are also ideal for saying a big thank you to your baby shower guests! 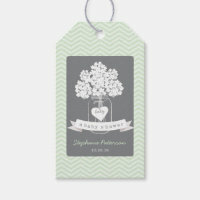 The personalised gift tags we have included below are customisable and if you can’t find the right gift tags you want, why not create your own gift tags by uploading your artwork and images over on Zazzle.